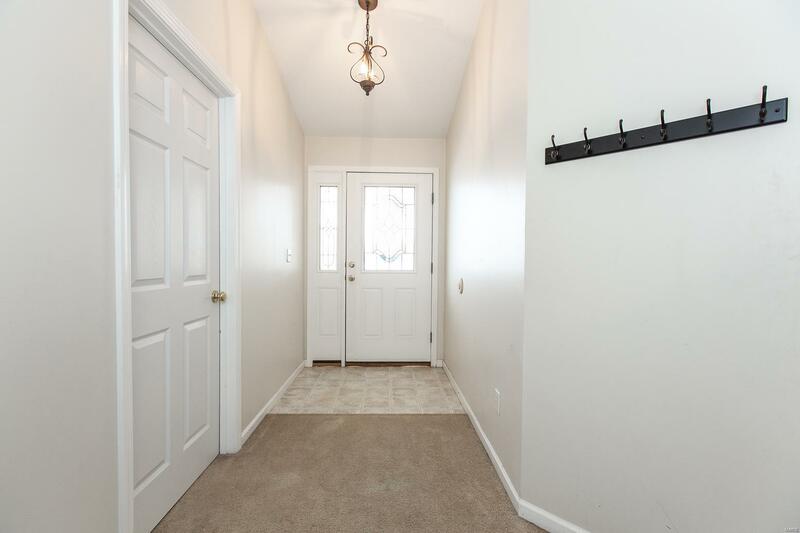 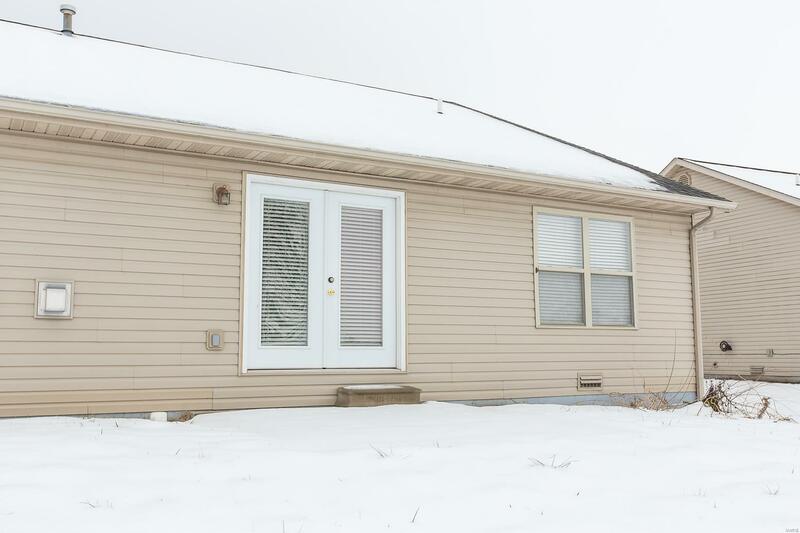 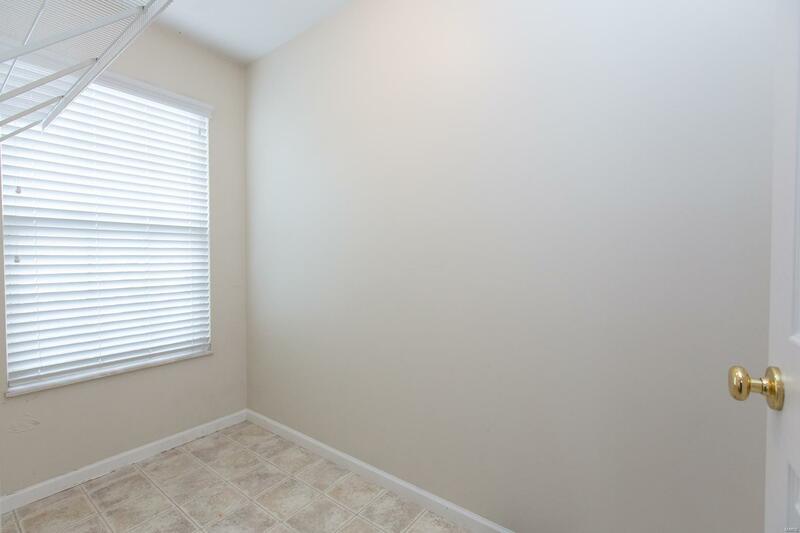 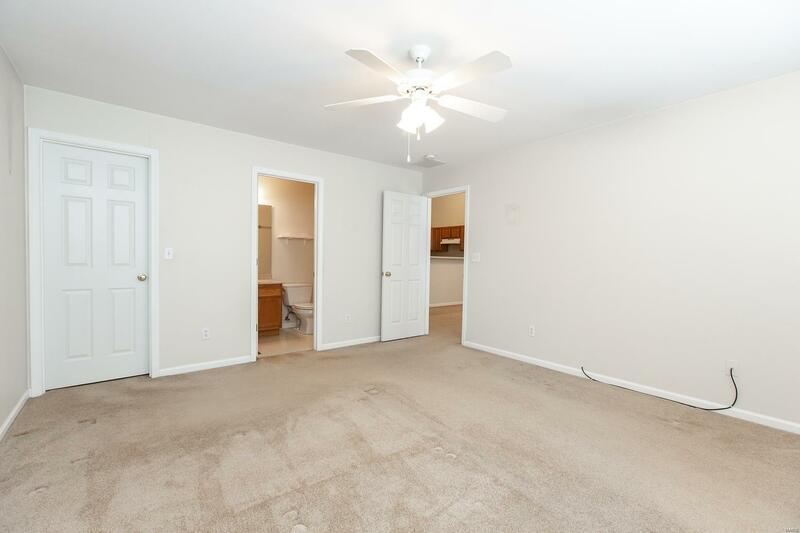 This duplex has been well maintained & is a great investment opportunity. 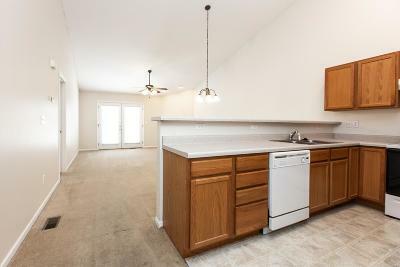 Live on one side & rent out the other to help pay the mortgage or rent out both sides. 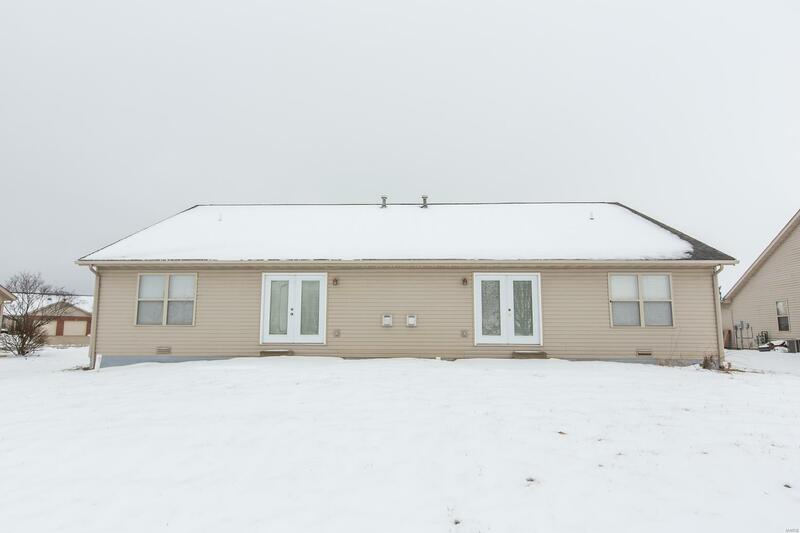 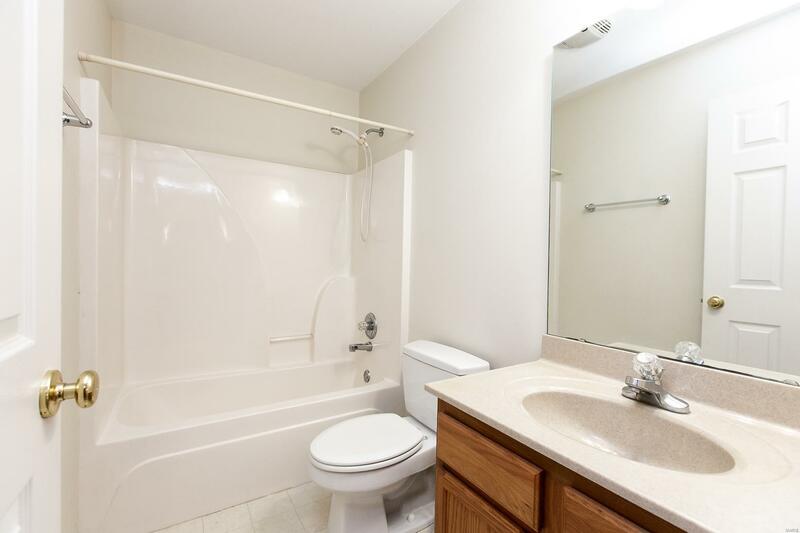 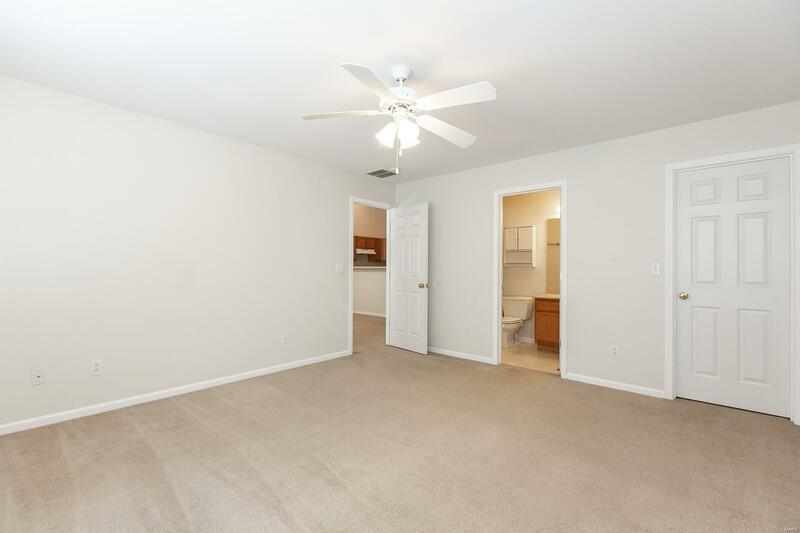 Each side features 2 bedrooms, 2 bathrooms & an open floor plan. 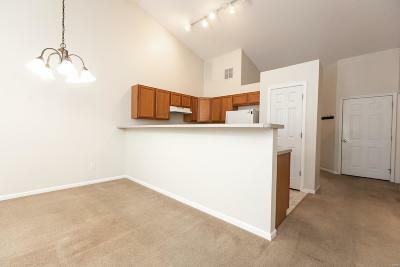 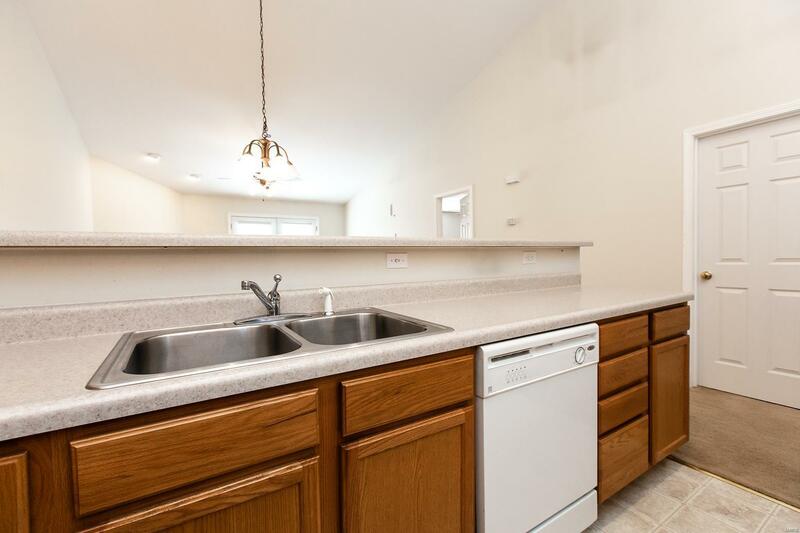 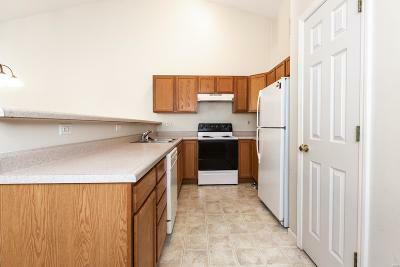 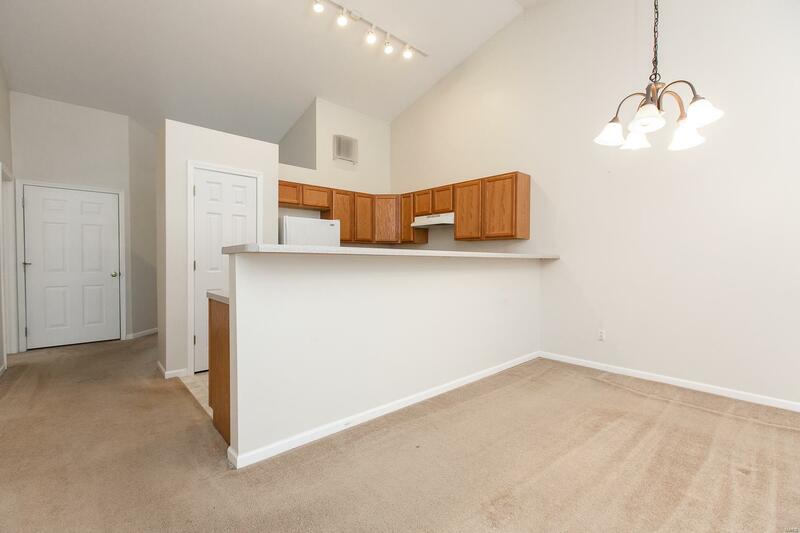 The kitchen features a breakfast bar, pantry & appliances that are included. 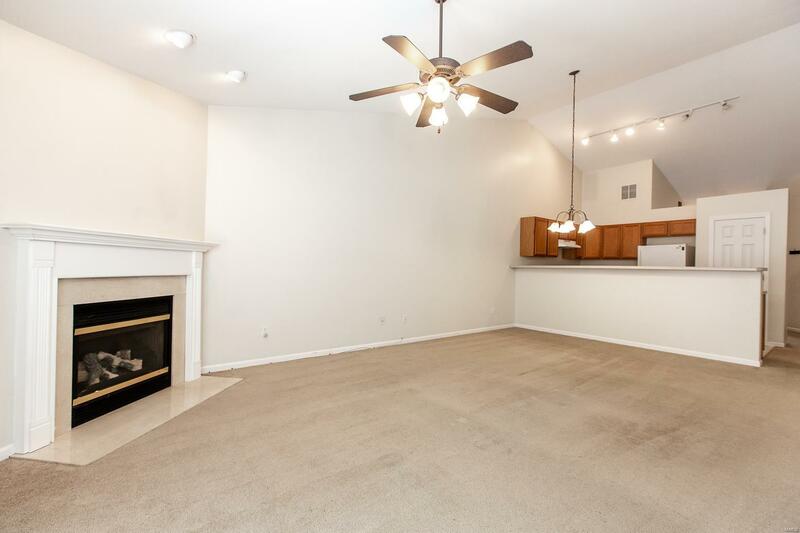 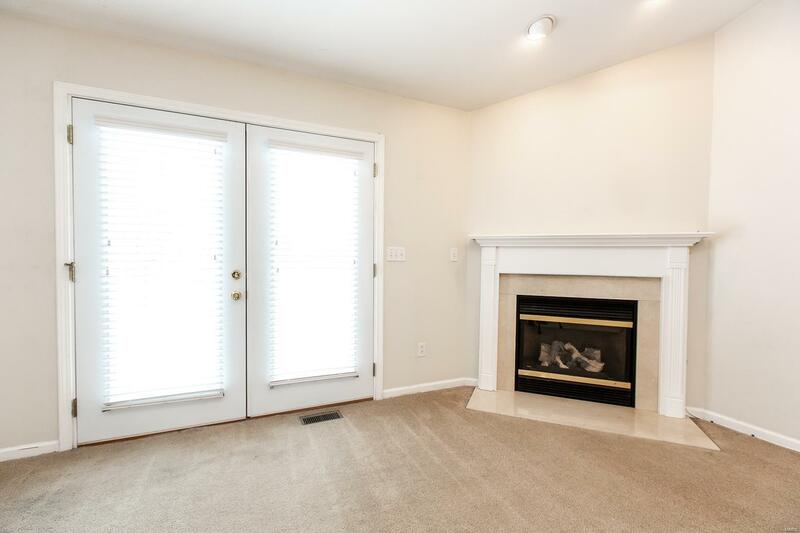 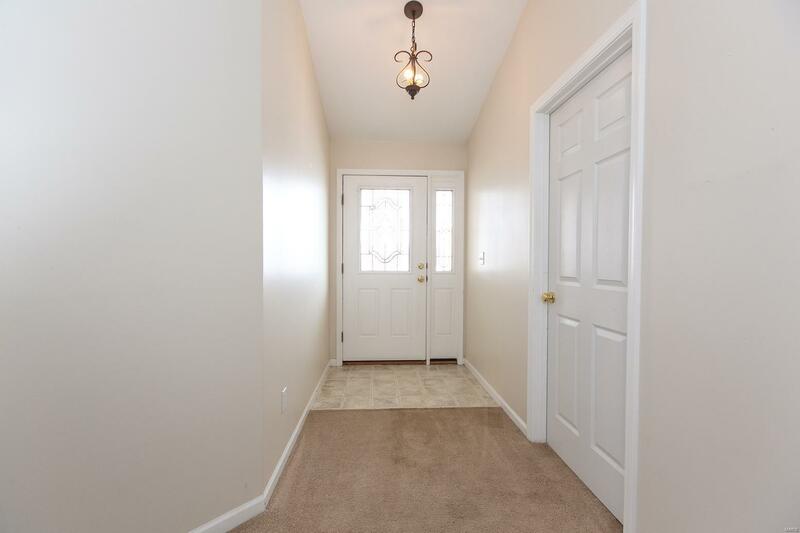 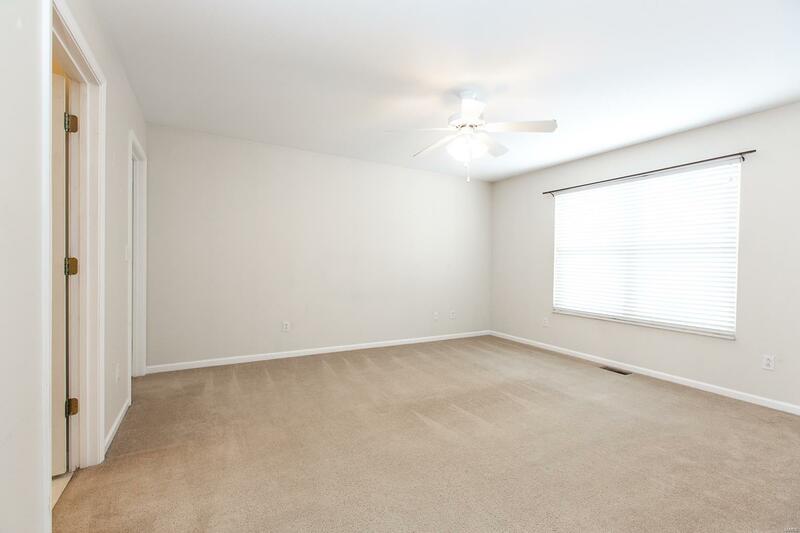 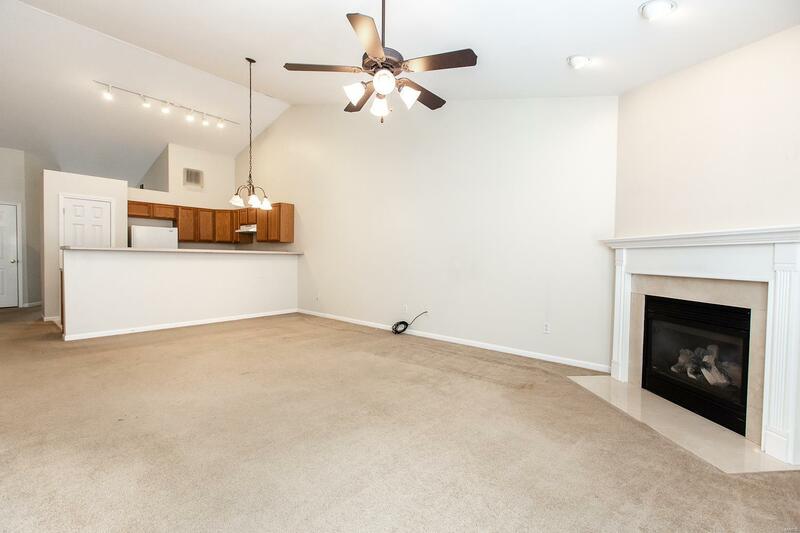 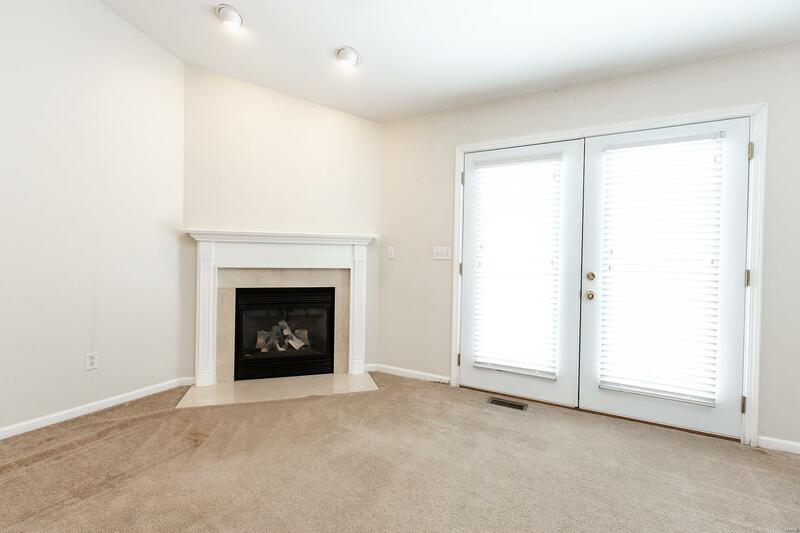 The vaulted great room features a fireplace & there is fresh paint throughout. 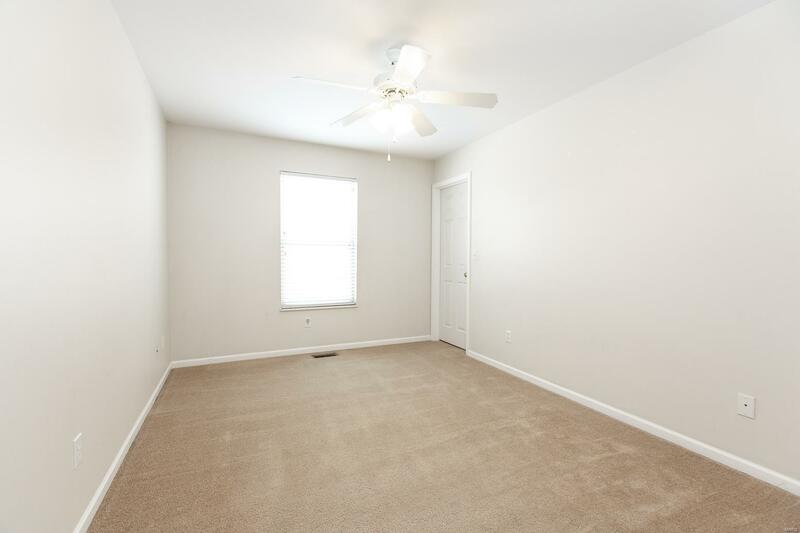 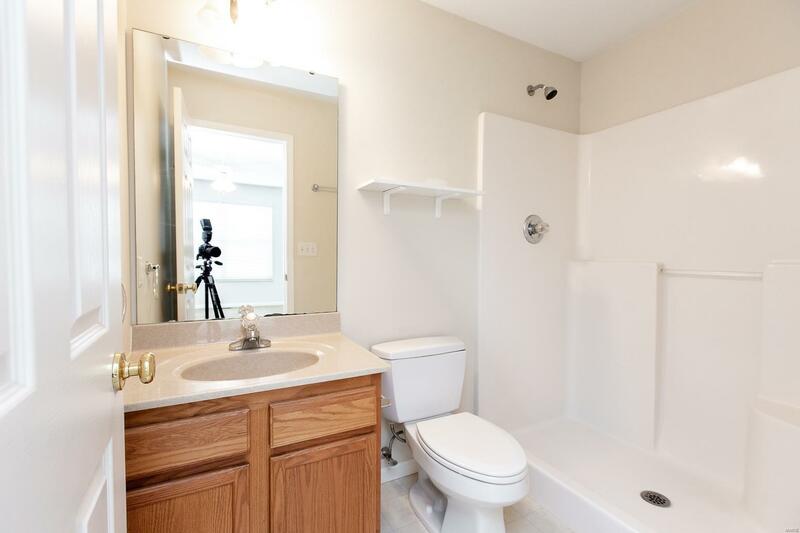 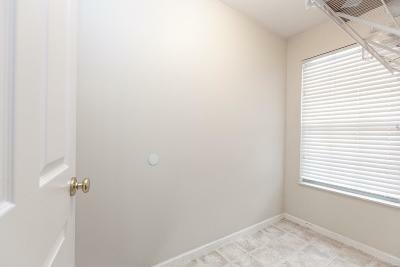 Other features include a spacious laundry room, 2 car garage, patio & walk in closet in the master bedroom. 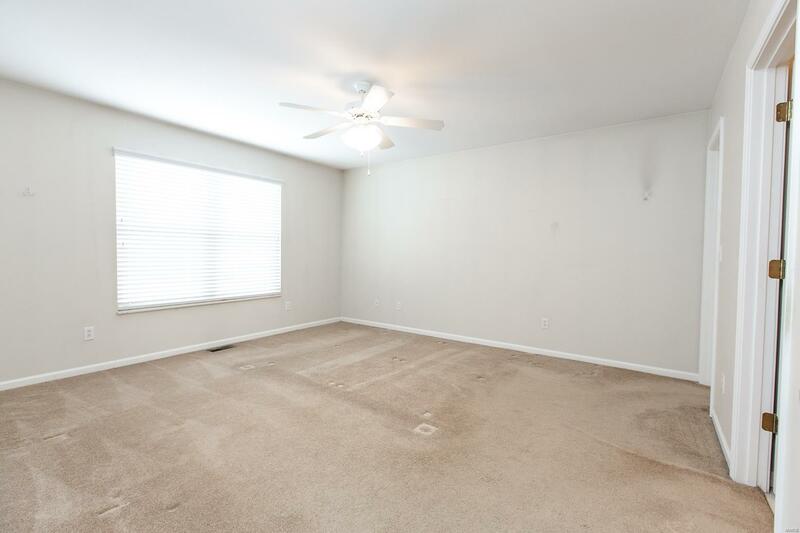 Each side was rented for $900/month. 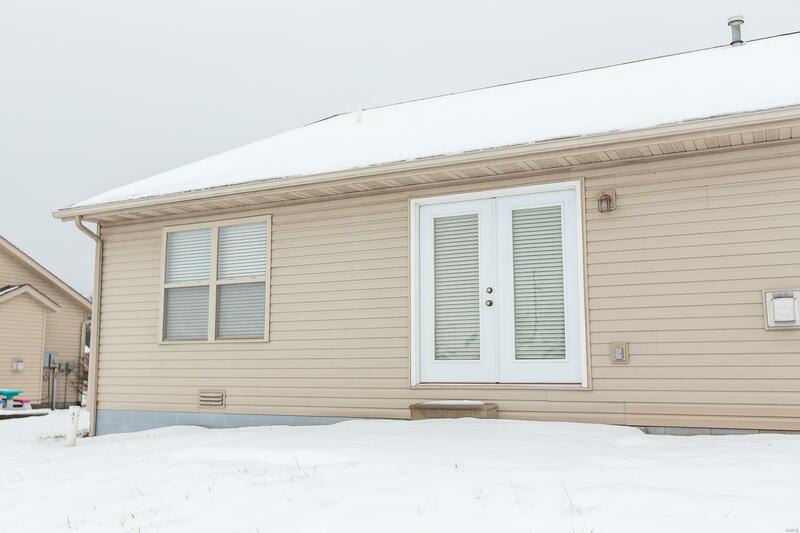 Parcel includes both sides of the duplex. 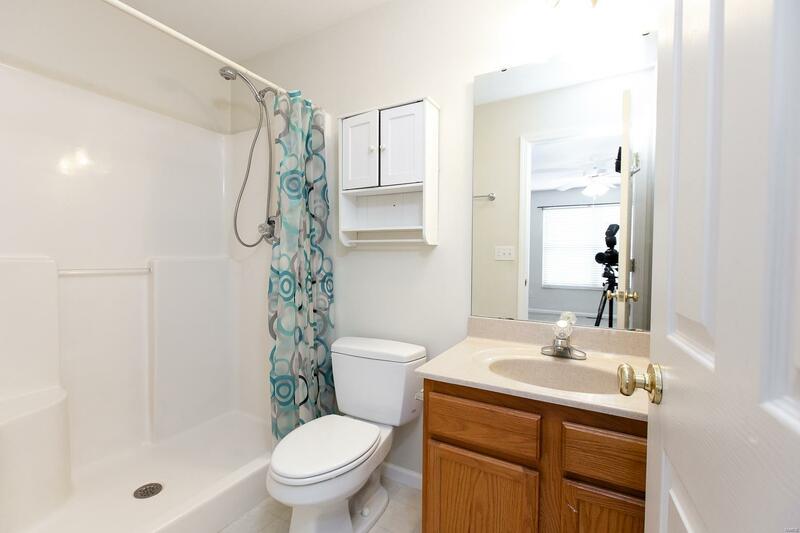 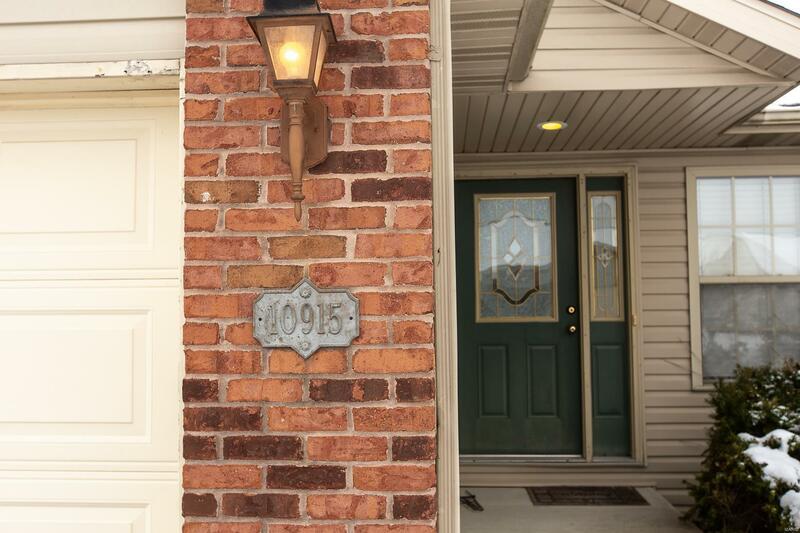 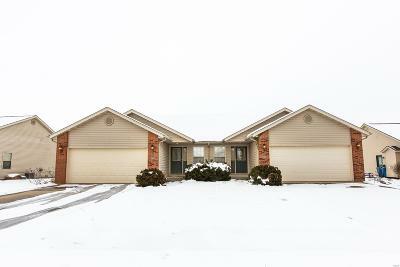 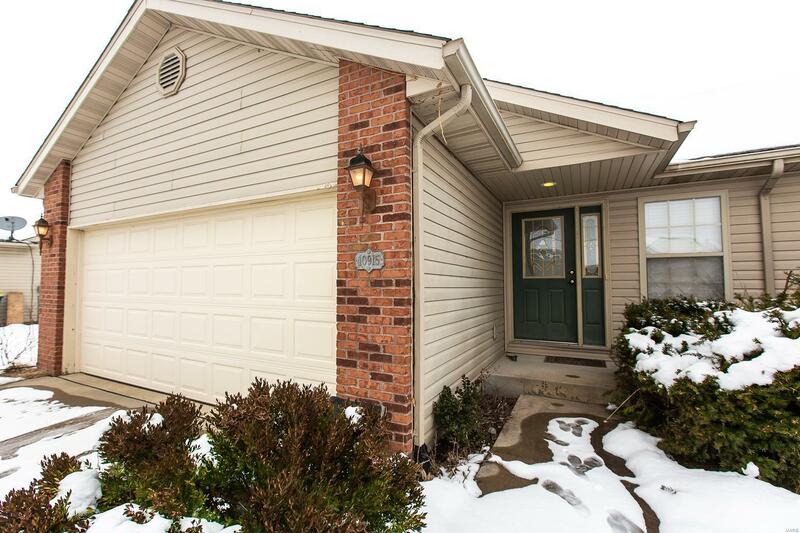 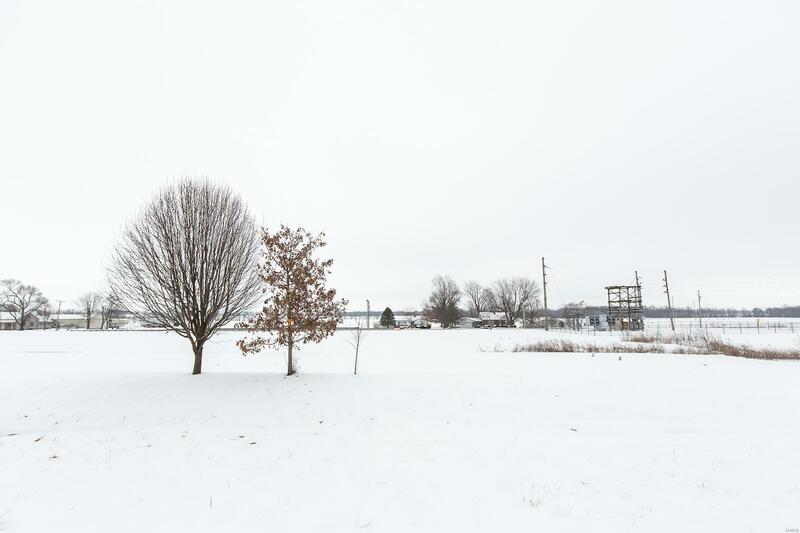 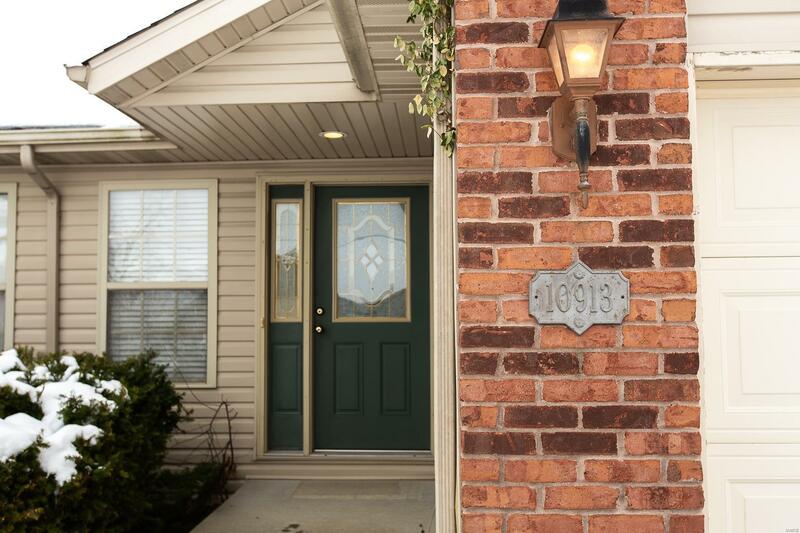 Close to McKendree University, shopping, restaurants, Scott AFB & interstate.